Bright yellow silk both the color and the sensation in your mouth. 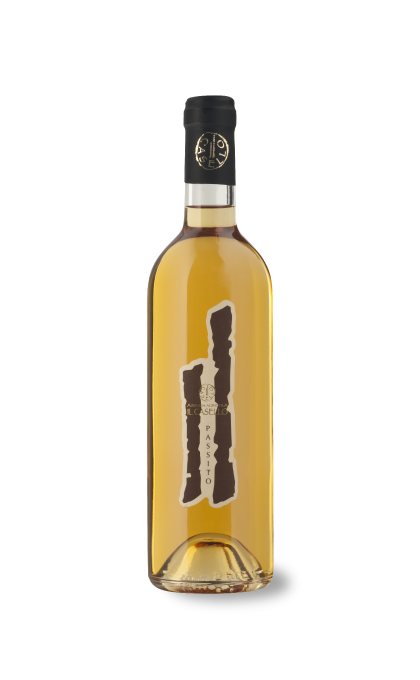 Aromatic bouquet with flowery notes, yellow fruit, vanilla aftertaste. 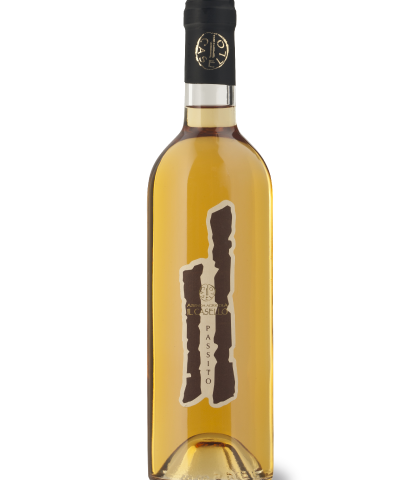 Honey and candied fruit are balanced by the trace of acidity that enlivens this dessert wine. Ambrosial. .